We Do Bosch washing machine repairs in Sydney! Headed out today to a north Sydney suburb to work on a Bosch washing machine that was “making a funny noise and wasn’t draining properly” – so my client told me! When I arrived and performed my usual pre-service assessment, the client’s report was certainly correct – a funny noise indeed, but one I’d heard many times before – this was familiar territory! Fortunately I had the required parts in the van, and a bit over an hour later the washing machine was all sorted and working perfectly again! 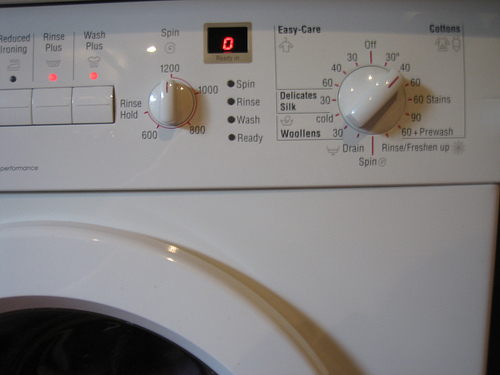 To book a washing machine service click here.